Everton have rejected a bid of £12m from RB Leipzig for their Nigerian-born forward, Ademola Lookman. The 20-year-old spent the second half of last season on loan at Leipzig and made a real impression towards the end of his time there where he scored five goals in 11 league appearances during his spell with the Bundesliga outfit. 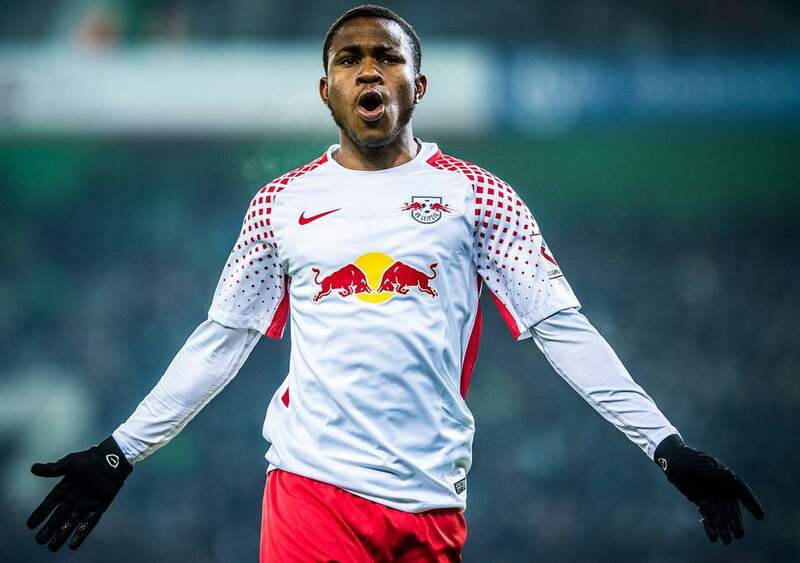 Liverpool Echo is claiming that Everton have turned down Leipzig 12 million pounds bid as Die Bullen now weighing up an improved offer as Lookman is keen to return to Red Bull Arena. Lookman moves to Goodison Park for £10m from Charlton in January 2017 and scored on a dream debut against Manchester City since then he has just featured 15 times in the Premier League appearances – only four starts – over the next year before moving to Germany.